Far Horizons Award for Short Fiction NOW OPEN! 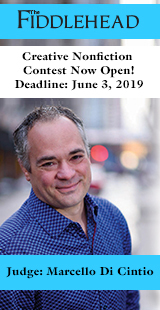 The Malahat Review invites emerging short-story writers to enter the Far Horizons Award for Short Fiction, for which one prize of $CAN 1,000 is awarded. Eligible authors have yet to publish their fiction in book form (a book is defined to have a length of 48 pages or more). 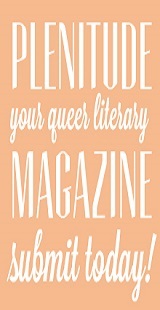 Publication in literary magazines is acceptable. 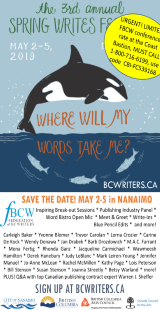 The contest is open to Canadian and international writers anywhere in the world, with a final deadline of midnight (PST) on 1 May 2019. All entries are judged anonymously, and the winning story will be published in the magazine's fall 2019 issue. As a complement to the Novella and Long Poem prizes, the Far Horizons Awards are short-form contests, with the Far Horizons Award for Short Fiction given during odd years and the Far Horizons Award for Poetry in even years. The deadline for the Far Horizons Award for Short Fiction contest is May 1, 2019 at midnight PST. Read about our 2017 winner: Katherin Edwards. Get inspired! Read an interview with Mehdi M. Kashani. In addition to the $1000 prize, we're giving away four books to one lucky contest entrant! 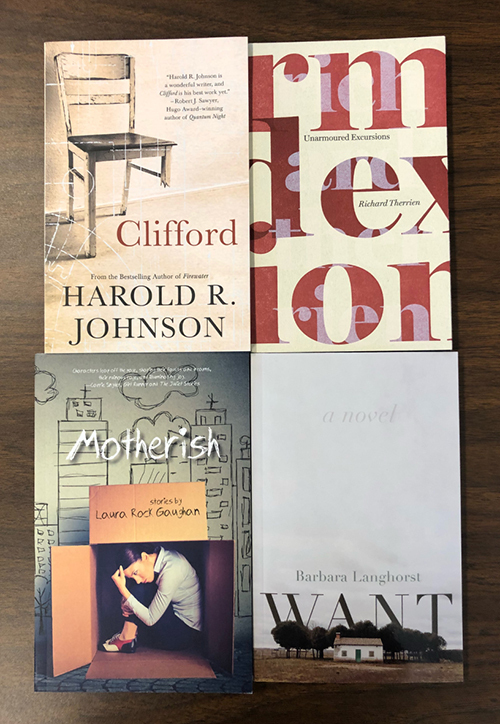 All you have to do is submit your work to the contest, and you'll be automatically entered to win all books seen here. Writers who have self-published a book of fiction are considered to have published their fiction in book form and are therefore ineligible to enter the Far Horizons Award contest. You are, however, welcome to enter your work in our Open Season Awards. The story must not exceed 3,500 words. Please double-space your work and include a word count on the first page of your story. 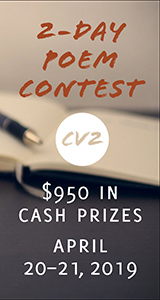 All entries are judged anonymously (no identifying information is to be included on any story submitted). The winner will be notified by email. Other entrants will not be notified of the judge’s decisions. The shortlisted finalists will be announced in early July 2019 on The Malahat Review's website and social media accounts. The winner will be announced a week later. The winner will be interviewed, and the interview will be published subsequently on The Malahat Review's website, and in the August or September 2019 edition of Malahat lite, the magazine's monthly e-newsletter. 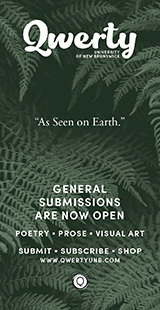 The winning entry will be published in the fall 2019 issue of The Malahat Review. Online payments will not be accepted after the contest deadline (if you have any problems with such payment, please write to malahat@uvic.ca). Payment by cheque or money order must be mailed with a postmark date of no later than 1 May 2019. Only online submissions made through The Malahat Review's Far Horizons Award for Short Fiction portal on the Submittable website will be accepted. Read about Zoey Leigh Peterson two years post-win: "To the Beating Heart of the Story: Susan Sanford Blades in conversation with Zoey Leigh Peterson"